Cab Comparison a taxi fare comparison App. Use the smart taxi cost calculator to get instant quotes, compare local fares then book and go in seconds. This free to use service lets you book a taxi without any of the guesswork on price. 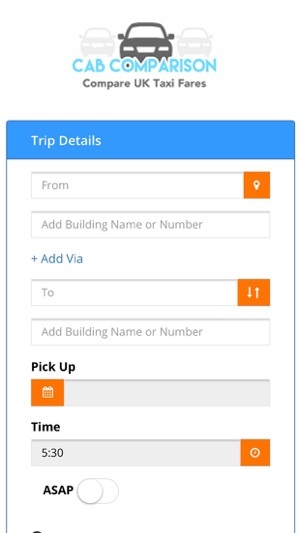 The built-in taxi fare finder lets you compare real-time fares from multiple taxi companies in your area in one place to save you time, money and effort. Search, compare and book a journey from your smart phone and receive immediate confirmation by text and email — nice and easy! Book a taxi in under 60 seconds and pay securely by card, so you don’t even need to give cash to the driver. Whether you are travelling a long-distance on an airport transfers or short, last-minute trips with friends, we are committed to helping you find a taxi, at the right price. 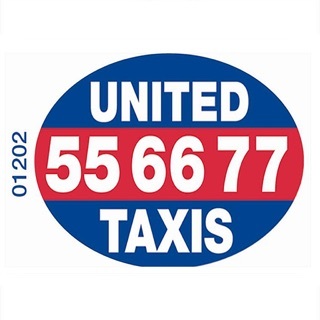 Travel with local, trusted, licensed cabbies all backed up with UK telephone support and our commitment to excellent customer service and support. So I booked online yesterday on the cab comparison website. The website was very easy to use. 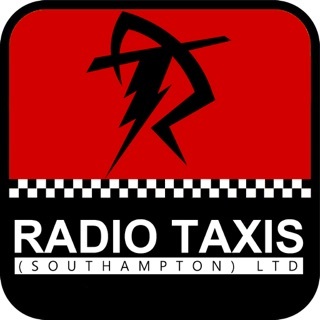 Also the comparison of the different taxi services were brilliant! I spent under £10 to get from one side of Bournemouth to another, which Ive spent £30 in the past. I would definitely recommend this service. All of the taxis are certified and tracked so I found it very safe to use. Great idea and easy to use. We liked being able to know the cost up front and order a taxi without having to make a call.